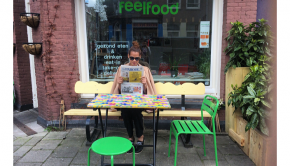 Feel Food – Best Take Out in Amsterdam! Introducing Frida by Alexandra Frida! DJ Covergirl Sunny April Agenda! 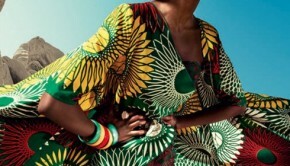 Out of Africa & Inside Ibiza with designer Jaydee Tucker. Vogue Japan keeps amazing me!